I became an "essential team member" through my advanced prototyping for Unilever's global innovation platform, helping my company grow this client relationship. NDA Work: I cannot show workings or deliverables for this highly sensitive project, but discuss my work and story here. Unilever own over 400 brands, 13 with sales of over €1bn, and their products are used by 2 billion people around the world every day. Innovation defines what these products are, why they will sell, how they can be made, and where they will be released. 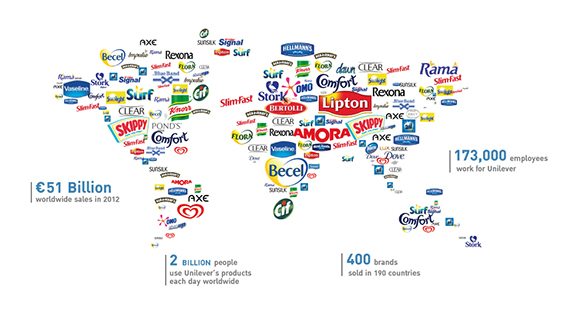 Unilever's own graphic highlighting the size of their business. 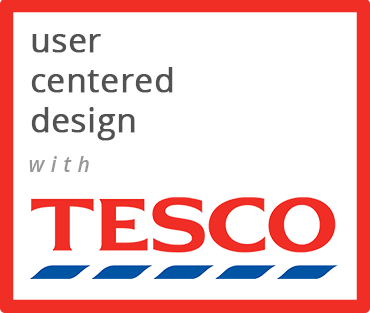 Unilever were in the midst of migrating and upgrading this platform with their technology solutions partner when the product owner (Unilever's Director of Innovation) wanted to visualise the captured requirements before they spent months in development. Golin were known to Unilever precisely because of their reputable work visualising requirements, and I was assigned to the partner's delivery team for a 10-week block. It's fair to say my involvement was viewed sceptically though - I was the outsider to this close knit team working on what was by far the most complicated and vast project Golin, and myself, had ever known. Innovations such as this are vast global undertakings - and need a platform with good UX to succeed. Day 1, part 1: Sit in the room as requirements were captured as epics and user stories, seeing the parts of the developed system that would be adapted to realise them. Day 2: Nose to the grindstone to deliver a first pass of all of the captured user stories. Day 3, part 1: Playback this initial prototype to the product owner, and capture amendments. Day 4: Finish the prototype and compose a detailed, annotated document of the epics and user stories from the prototype. Day 5: Take all final amendments to both the prototype and document, then deliver. 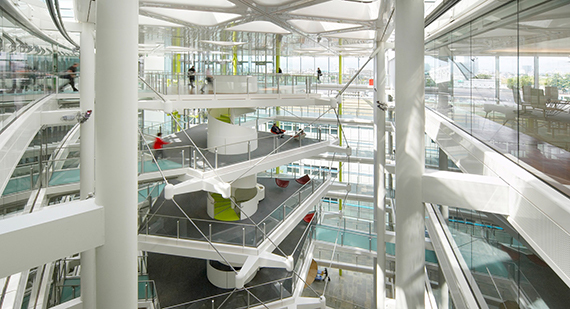 I became very familiar with Unilever's London HQ, capturing requirements and playing back prototypes here. After my initial headaches subside, I acclimatise to the platform and workload and then really enjoy developing my prototyping skills for a business critical product. The team fully embrace my work as misunderstandings between requirements and developers disappear, and a product owner that previously had issues with the delivery was now all smiles. By seeing a prototype first, his confidence in what he would eventually see built skyrocketed, and his smiles spread to everyone on the project. The rest of the ten weeks flew by as I had become, in Unilever's Director of Innovation's own words, "an essential member of the team". My prototyping was the missing piece of the workflow that led to great senior stakeholder satisfaction. After the initial 10-week block, months are spent developing what I prototyped, and then I am requested back on to the project to conduct more work. This was for more of a conceptual prototype, looking to expand the user base and device touchpoints. After that involvement, I had some down time at Golin which I used to turn the platform's style guide PDF in to a fully functional, full colour, Axure component library. With a few drag-and-drops, I could mockup realistic looking pages of the platform. My speculative work reaps further dividends as Golin are invited back for yet more work. What was initially 10 weeks became several months over 2016 and 2017. The technology solutions partner now switched to an Agile delivery, and with my Axure component library ready to roll, I charged out of the gates prototyping the first deliverable for this new block of work. The product owner was now getting to use full colour, fully interactive, realistic prototypes to the point where when this deliverable was built only some weeks later, there were absolutely no discrepancies between my prototype and the real thing. The entire team were astounded, and the product owner could not speak highly enough of myself and all involved. What's best is that the product owner felt my prototypes were 'safe' enough to show to other senior stakeholders in Unilever. Not genuine user testing, but at least my work was being used as the key to grow the base for feedback on the system before it was actually built. All good things must come to an end, and so eventually the innovation platform was launched across the company and there was nothing left to prototype. As one extremely complicated and vast project wound down, Golin's new found notoriety got them (and so, me) involved with another of Unilever's that was just beginning. Though I was fascinated by the business case and they were keen to have me on the project, I had other project commitments at Golin. To solve this resource problem I oversaw one freelancer, and then a second at my request, and onboarded them both to the intricacies of Unilever, and the level of prototyping that was now expected from us. Today, I continue to push Golin to aspire to these enterprise level, business critical, solutions as their scope and importance excite me greatly and I look to take my prototyping to the next level. Where I nurture corporate-minded stakeholders to embrace the users of their internal site as the inspiration for the project. 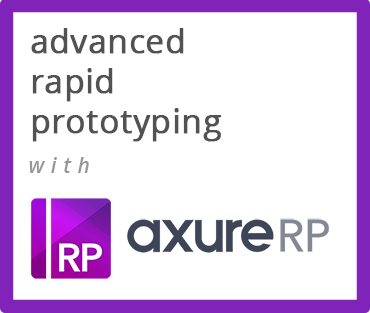 Where I demonstrate the range of what's possible with prototyping in Axure RP.